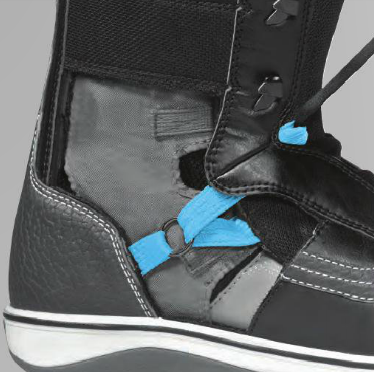 From their first days on the slope 'til their final laps, the Vans Sequal Snowboard Boots will never be caught slippin'. Ridiculously consistent performance throughout the life of a boot is only obtainable through the Flex Control System, allowing you to customize the flex of your boots through the day or through the season. A Custom-X Liner will provide insane comfort and support, and you'll be able to stomp big ol' landings on the plush V-Cork UltraCush Lite Footbed. 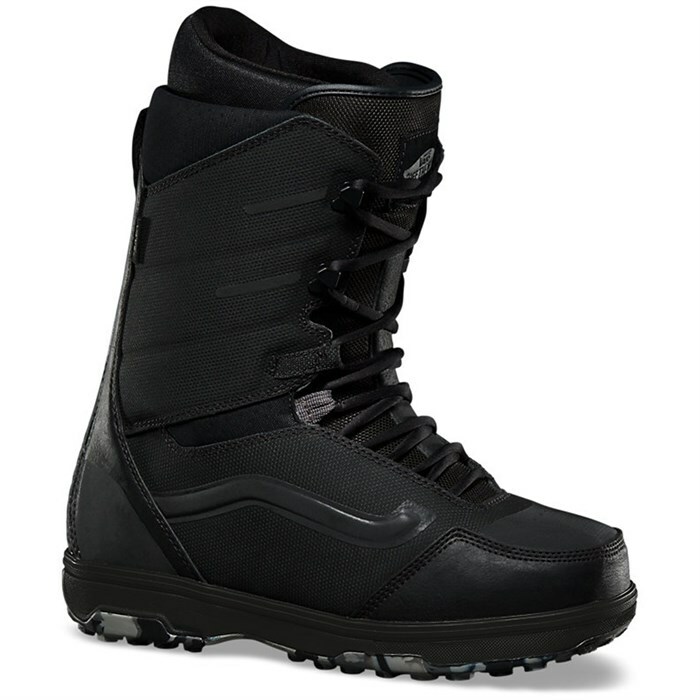 Slide into the Vans Sequal Snowboard Boots and get your season poppin'. Flex Rating: 6-8 (1 Soft - 10 Stiff)  Sturdy flex that's driven towards responsive riding and aggressive descents. Flex Control System  Removable, high-rebound Hytrel® tongue stiffeners allow riders to custom-tune their boot flex. 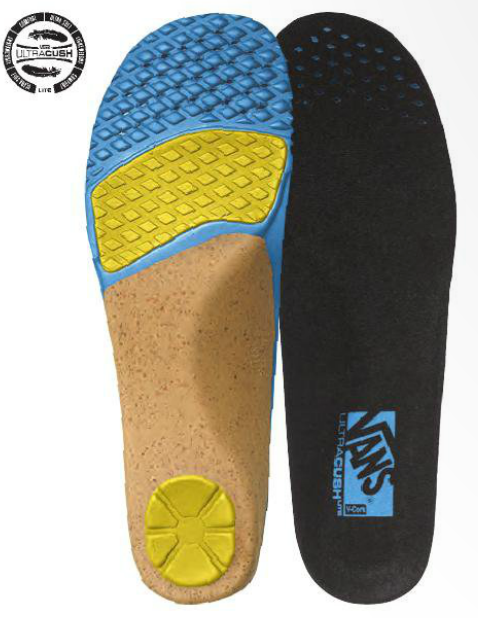 Slide them both in for maximum support, use just one to provide either increased lateral or medial response, or leave them out for a softer-flexing boot. Over the course of a season as your boots soften up, you can add the tongue stiffeners back in, extending the life of your boots. Tongue Lock Down System  The tongue lock down system aids in pulling the tongue down as you tighten up your boots, helping to eliminate heel lift. 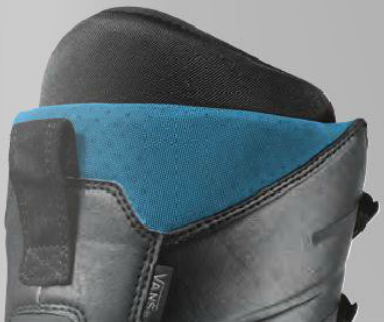 Reach Around  More than just a standard cuff strap, the Reach Around is attached to the inside shell of the boot and provides the versatility to wrap around either the internal liner or the exterior tongue, allowing a rider to easily customize the fit and response. 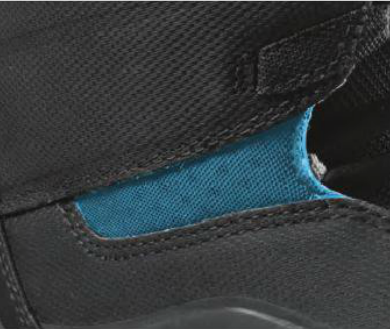 UltraCush™ Lite midsole construction for lightweight performance. Aggressive perimeter lug pattern for increased traction and optimum snow release. Stiff The amount a snowboard flexes varies significantly between boards. 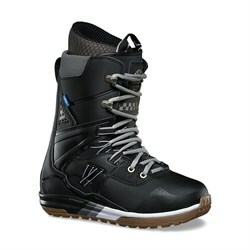 Snowboard flex ratings are not necessarily standardized across manufacturers, so the flex may vary from brand to brand. Many manufacturers will give a number rating ranging from 1-10, 1 being softest and 10 being stiffest. Here at evo we have standardized the manufacturers' number ratings to a feel rating ranging from soft to very stiff. 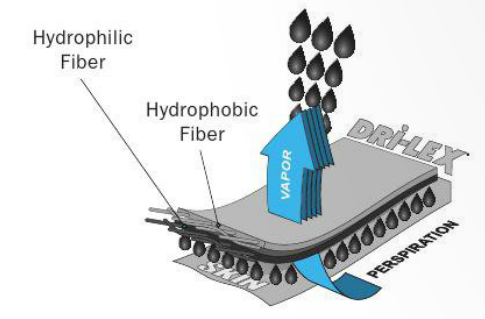 Generally you will find flex ratings of 1-2 as soft, 3-5 as medium, 6-8 as stiff, and 9-10 as very stiff. 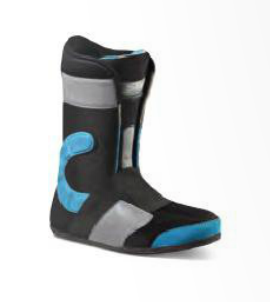 Flex ratings and feel may ultimately vary from snowboard to snowboard.